Review: having read attachments a while ago, I was excited to begin this novel by Rainbow Rowell. iAd heard a lot of good things about this book and about the feels so I was ready to face the hype! I thought this book was a little slow to begin with and the storyline wasn't at all way I expected. The storyline as completely unwie though which is something I always value and so that's was definitely a good thing. I thought it was really interesting to have a main character to honest about their home life. Eleanor knows that things aren't right at home and she isn't happy there or with the bullying she receives at school but she knows that she has to carry on, coping somehow. 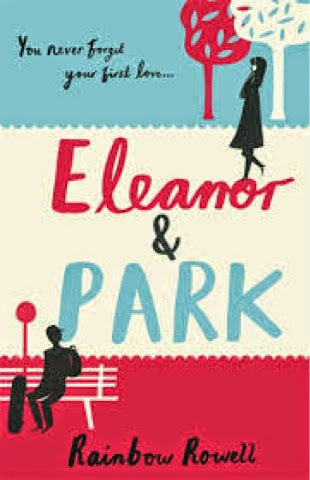 I like the fact that park never necessarily felt sorry for Eleanor but she really appreciates Eleanor for who she is-I love him for it! These are both great characters and there aren't really a lot of other strong leading characters in the book, other than their families. So much is focused on them and because it is dual narrative, you really get a feel for how they are feeling and what they are going through. I really liked the length of the chapters as well, whatever length leant itself to the moment better, that's what ended up Boeing given over to that character-it really worked. The feelings of this book intensify and build up so much as the book goes on. Although I thought it was a slow start things were so intense right at the end of the book I was willing things to work out for both of our lovely protagonists! I was so involved that I found myself crying just from one of them touching each other. It was a really lovely book and I loved the totally realistic ending. 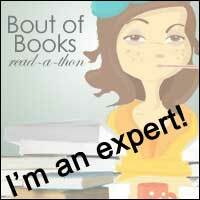 I can't wait to get to the rest of my rainbow Rowell TBR pile!